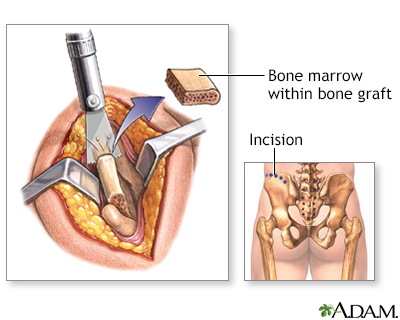 A bone graft can be taken from the person's own healthy bone (this is called an autograft). 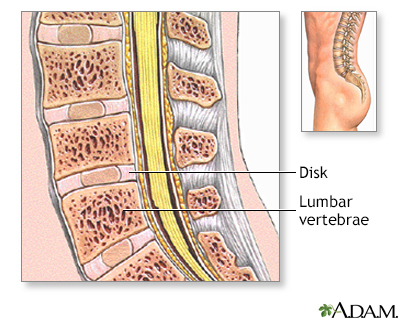 Or, it can be taken from frozen, donated bone (allograft). In some cases, a manmade (synthetic) bone substitute is used. During surgery, the surgeon makes a cut over the bone defect. 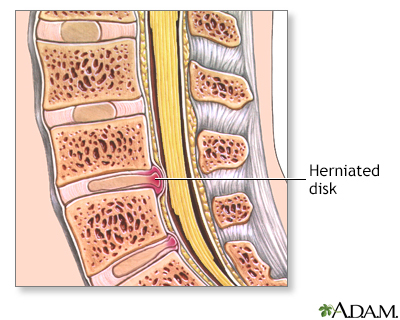 The bone graft can be taken from areas close to the bone defect or more commonly from the pelvis. The bone graft is shaped and inserted into and around the area. The bone graft can be held in place with pins, plates, or screws. Follow instructions about stopping blood thinners, such as warfarin (Coumadin), dabigatran (Pradaxa), rivaroxaban (Xarelto), or NSAIDs such as aspirin. These might cause increased bleeding during the surgery. If you are going to the hospital from home, be sure to arrive at the scheduled time. 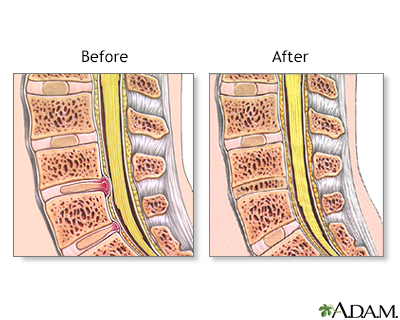 Recovery time depends on the injury or defect being treated and the size of the bone graft. Your recovery may take 2 weeks to 3 months. The bone graft itself will take up to 3 months or longer to heal. You may be told to avoid extreme exercise for up to 6 months. Ask your provider or nurse what you can and cannot safely do. You will need to keep the bone graft area clean and dry. Follow instructions about showering. DO NOT smoke. Smoking slows or prevents bone healing. If you smoke, the graft is more likely to fail. Be aware that nicotine patches slow healing just like smoking does. 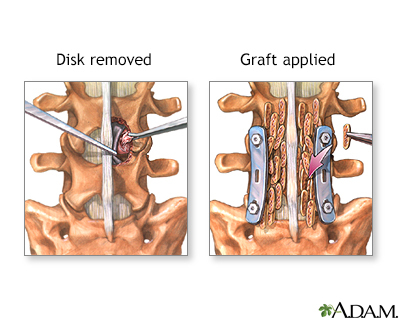 Most bone grafts help the bone defect heal with little risk of graft rejection.